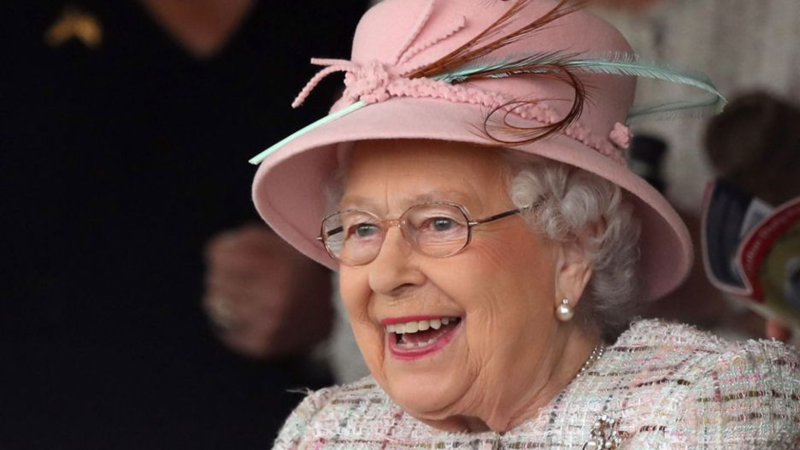 The Queen is celebrating her 91st birthday but she can’t prove her age on her passport. Queen Elizabeth II doesn’t have one, nor does she have a license. In fact the British royal doesn’t ever have to prove her identity. The monarch has visited more countries than any other royal in the UK, with the figure estimated to be over 116. But she hasn’t needed to produce her travel document once. Even though other royals including Prince Charles and the Duke of Edinburgh have to hold a passport, the Queen is the only one exempt from the rule. This is because she’s the one who issues them. While the Queen can travel freely between countries, she can also drive across her own country without ID either. According to British law, the monarch doesn’t need a driver’s licence because she issues those too. The Queen has nevertheless been driving for some 72 years after learning when she was just 19. Her passion for driving has been well documented over the years, with iconic photos capturing her prized Range Rover. In September last year the Queen was photographed in a green Range Rover, giving the Duchess of Cambridge’s mother Carole Middleton a tour of the Balmoral estate. The monarch was also spotted ferrying Kate herself to the grouse moors on the estate in north-east Scotland. Protocol dictates that she’s normally chauffeured, but the Queen is said to be determined to keep her hand in. So, while it would be unlikely to see Her Majesty zipping around the streets of London she’s often behind the wheel when out of public view. The quiet private tracks at Balmoral provide the perfect location to demonstrate skills learned when she was a young woman. In her late teens Princess Elizabeth was car mad and clamoured to be allowed to join the Women’s Auxiliary Territorial Service as a mechanic during the Second World War. Apart from the perks of being ID-free, the Queen also gets to celebrate her birthday twice. The monarch is celebrating the day of her birth today, April 21 1926, but her birthday is officially celebrated in the summer month of June. This year the celebrations do not have a set date yet, but the annual Trooping the Colour parade falls on Saturday June 17 and the two occasions are usually combined. The double celebration is a tradition in the Royal family that goes back to the 18th century. It's tied to the fickle weather of the British Isles and gives the monarch the opportunity to celebrate in the summer. Queen Elizabeth herself used to host her birthday on a Thursday in June, but moved it to a Saturday to allow more members of the public to participate.